Here are 50 root apps for Android. These devices require root access to function and can do wonders. We have shortlisted 50 best apps for rooted Android devices. One of the reasons why people love Android is, it’s flexibility for customization. Themes, Launchers, icon packs, widgets, etc. There are hundreds of thousands of apps available on Google Play Store just to change the way Android looks. But there comes a time when you are done customizing to your heart’s content. You need more. That’s where Root comes into the picture. Root access is sort of an ‘Administrator’ account in Microsoft Windows and it gives the user total control over the Android OS. Not only the user can change the way it looks, but they can also change the way it feels and works too! Helps you to check if root privilege is properly working on your Android phone. Please note that this app does not let you root your phone! 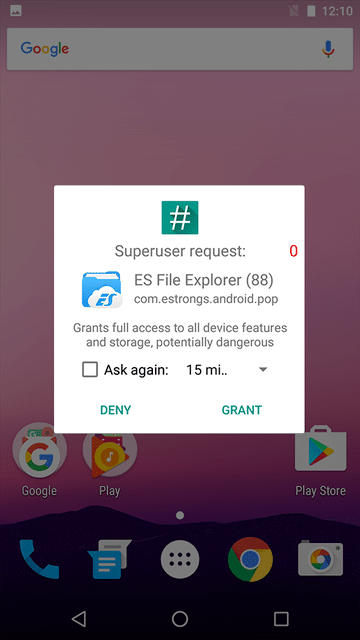 SuperSU allows for advanced management of Superuser access rights for all the apps on your device that need root. The all-in-one backup/restore solution for any rooted Android phone. 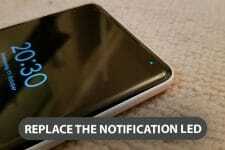 Must have app for rooted Android devices! Read more about Titanium Backup here. 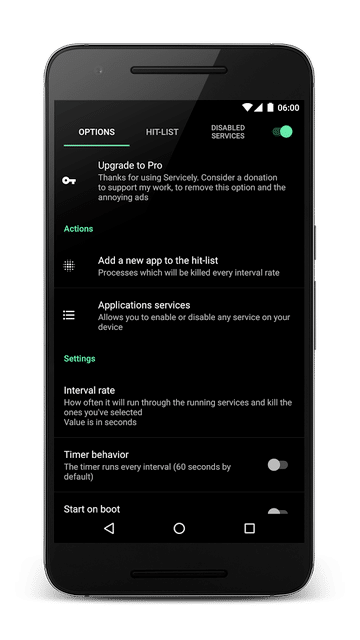 Greenify helps to improve performance and battery life of your smartphone by hibernating the apps that are not in use, but, are running in the background. Helps you to easily uninstall the system apps that come pre-installed on your device. 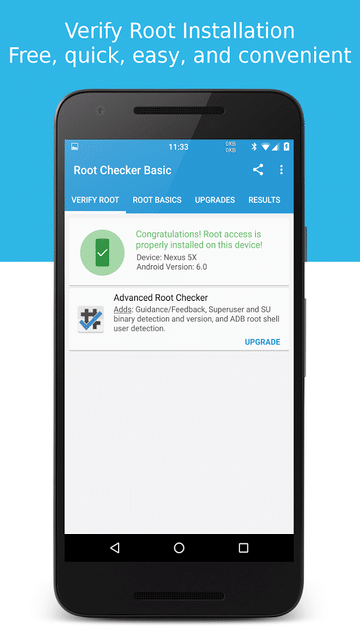 Root Booster lets you manage free RAM, change CPU settings and clean the system files at root level among the many other things that it offers. Have you ever heard of SWAP MEMORY or SWAP RAM? It is when your actual RAM runs out, you can configure a part of your internal phone memory to act as secondary RAM memory. This app helps you do just that. Helps you to automate various things in your Android devices. 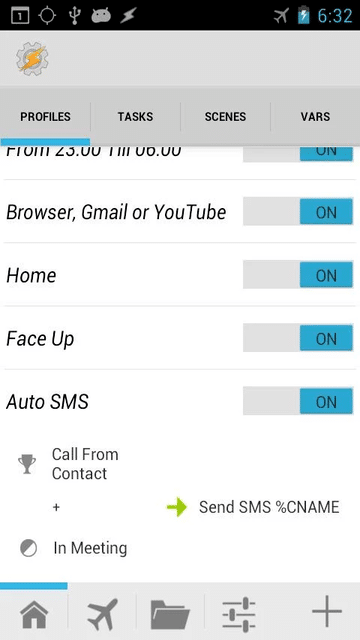 For example, mute your phone automatically when a specific contact calls. This app is exactly what its name says. Lets you run terminal commands on your Android device. Speed Up Swap is another nice app for rooted Android devices. 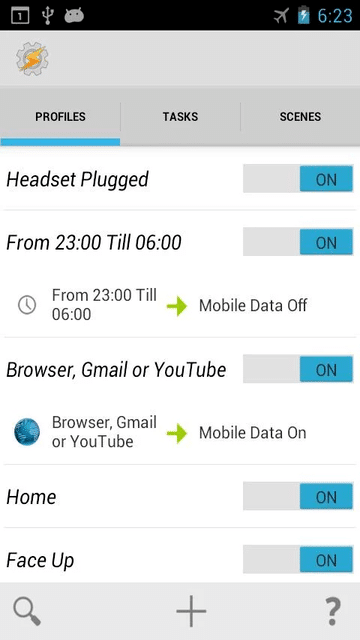 With this app, you can make your device more responsive by changing settings to use device memory more efficiently. By cleaning device memory, you can improve its performance and enhance responsiveness. 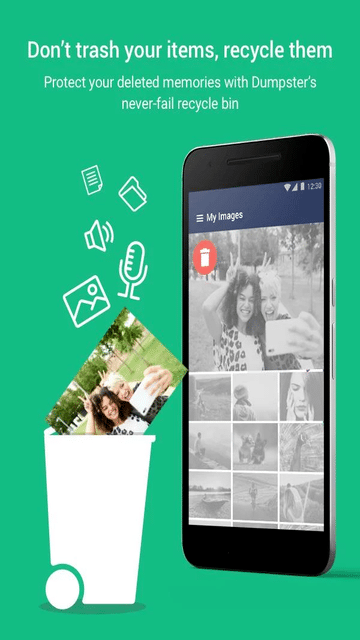 Helps you to recover your deleted photos from any Android device. Let’s you tweak your Android device’s kernel settings. 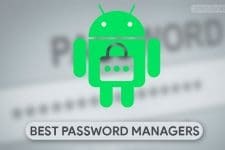 Let’s you access/modify the entire Android file system. Substratum is a must have app for those who love theming their Android device in awesome ways with the help of awesome third-party themes. Wakelock Detector helps you to detect battery draining apps in your Android phone by checking wake-lock usage history. Lets you to flash zip and image files onto your Android device without having to reboot into recovery. this app helps you to easily reboot your device into the recovery and bootloader modes. No need to remember shortcuts! The father of all Android customizations! A framework which lets you customize your Android to your heart’s content. Download and installation differ from device to device (out of this article’s scope). Read more about it here. 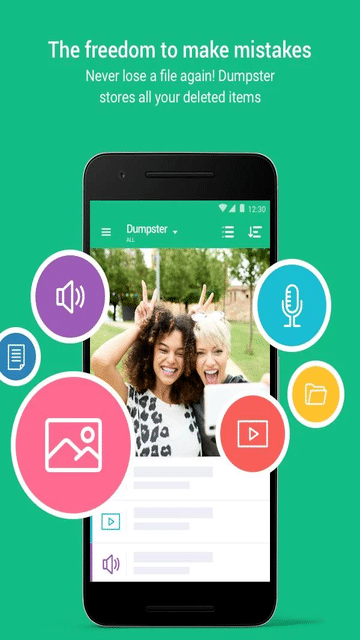 The Recycle bin for Android devices. ‘Nuff said! Helps you take complete control of your Android device’s battery information. 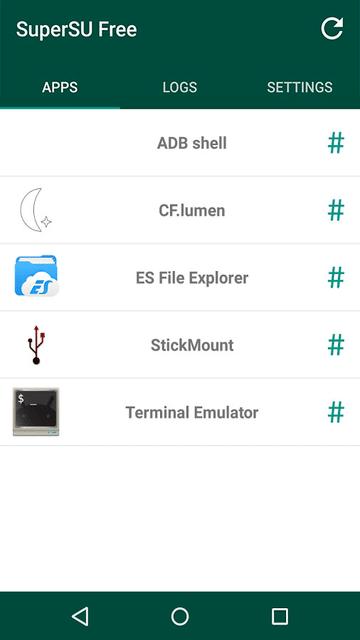 All in one tool to download/install boot animation on your rooted Android device. Rec. is a beautiful screen recording app, providing untethered, flexible and fully configurable screen recording capabilities for your Android device. 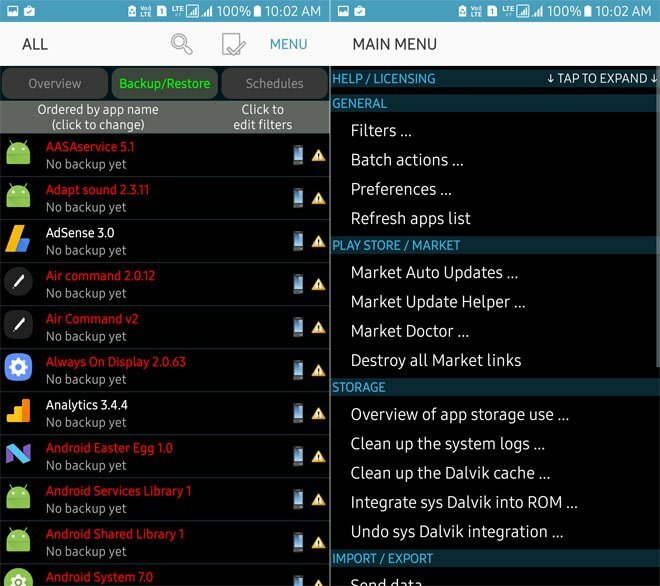 Let’s you to take complete control of all the services that are running in the background (hint: it’s a lot more than you’d imagine) of your Android device. 3C Toolbox combines many great apps into one giant toolbox with a modern and easy-to-use interface. Instead of downloading multiple apps, you can download this which has all the functionality under one roof! The most powerful call blocker on Android. Has many features like whitelist/blacklist contacts, auto reject calls with custom text for a specific contact, etc. Helps you to easily edit your build.prop or any other properties file on your Android device. Comes with an intelligent code editor with syntax highlighting for multiple languages. A complete suite for web developers on Android platform! It has a web server, a PHP programming language, a database MySQL and msmtp for Sendmail support. GLTools is a graphics optimizer tool for rooted Android phones. Something similar to that of Chainfire 3D. The Ultimate Audio Effects customization for rooted Android devices. The downloads/installation for this hugely varies from device to device. Do check this one out (hint: Google) if you are an audiophile and have a rooted Android phone. LiveBoot is a boot animation that shows you logcat and dmesg outputs on-screen as they happen. Looks kinda cool, if you ask me! SetDNS is the easiest way to force your rooted phone to use custom nameservers on WiFi for all devices AND 3G/mobile networks on non-rooted and rooted devices. 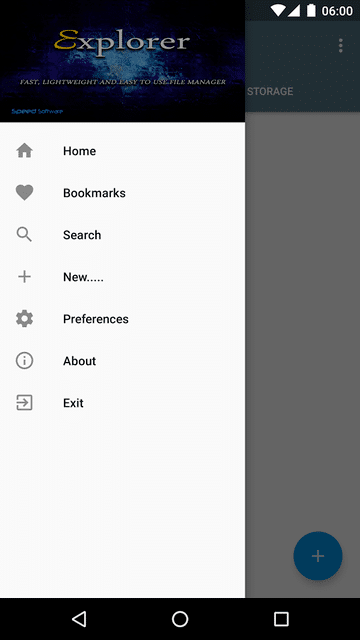 L-Speed is an app for rooted users who love speed. Taking advantage of root privilege, this app improves overall performance, reduces lags, and extends battery life significantly. Unlike Android’s recent screen that shows all apps whether actually running or not Recently shows the list of apps that are really running in the background so that you can kill them. 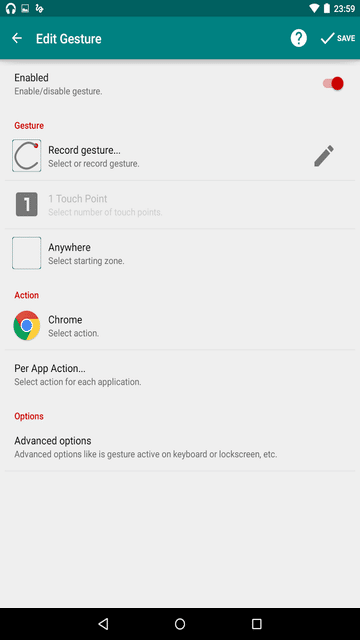 Helps you to assign a particular shortcut/task/activity to a particular gesture on Android system level. Helps you to view your saved WiFi passwords. Read our review here. 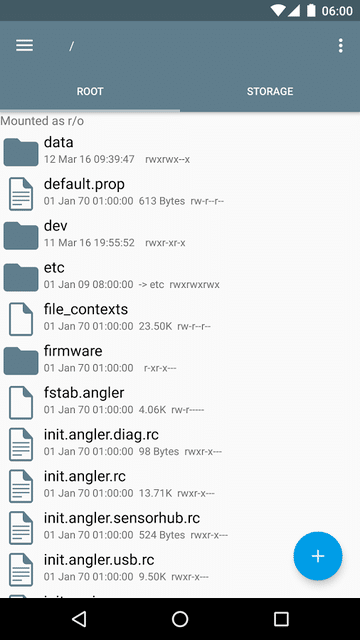 A powerful full featured file manager for rooted devices. You can do many exciting things with Termux. It can convert media (audio and video) to different formats. This app gives you full control over the codec parameters and enables conversions between the 100+ different file formats supported by FFmpeg. Learn more about Termux here. 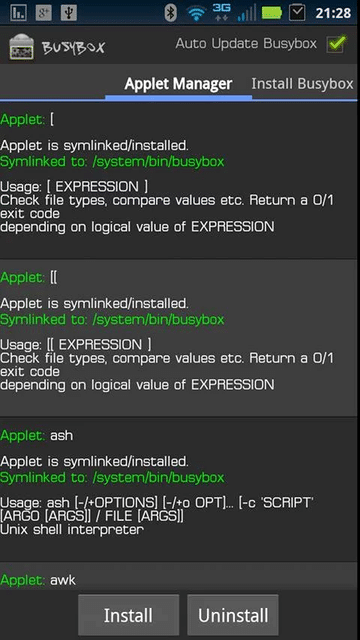 Simple tool to install Busybox on your rooted Android device with a single click. This app helps you to Install, Backup, Restore, and Wipe your device all using TWRP recovery. 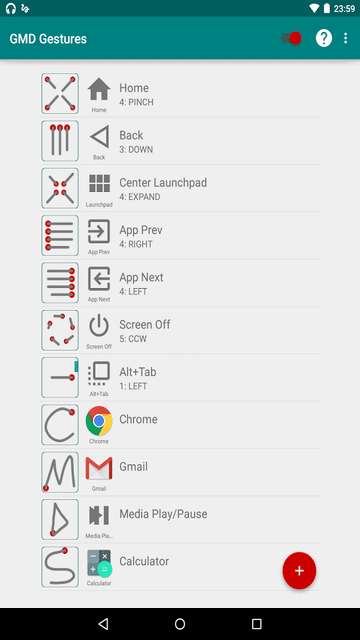 Fontster helps you to change fonts on your rooted Android device on a system level. Fontster allows you to easily change the system-wide fonts on your Android device within a well-designed Material UI. HEBF Optimizer aims to increase the performance of Android devices. It optimizes battery so that you can enjoy great battery performance. 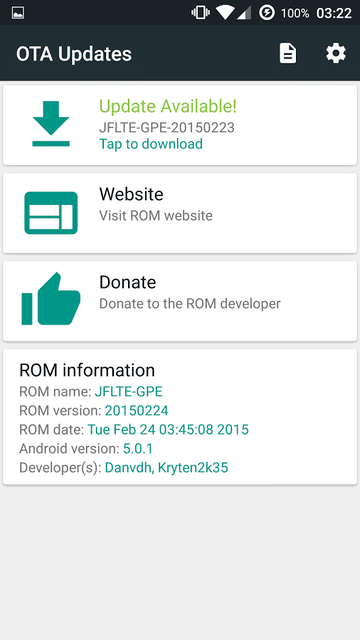 Provides an easy way to download and install OTA updates of your custom ROM (if your ROM developer uses/supports this App). If your phone does not have on-screen keys for navigation and your hardware keys are not working anymore (or if you just don’t want to overuse the hardware keys), this is the app you want. Provides all the hardware key functionalities through software. Last but not the least is ADB over Network which, as its name says, lets you run Android Debug Bridge commands wirelessly. 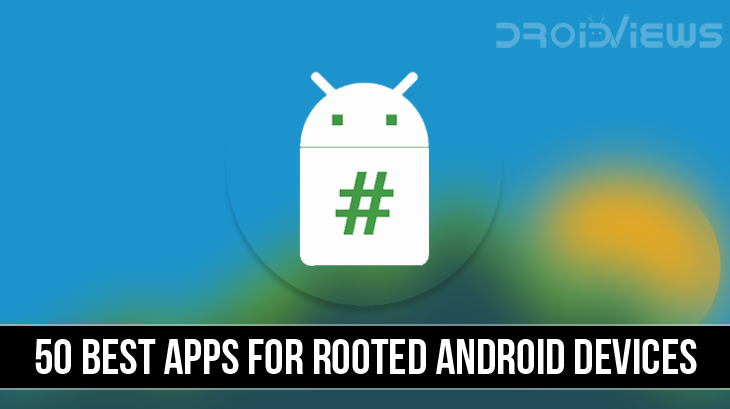 Here end our great list of 50 root apps for Android. If you think we missed any app, please let us know. Thanks! Read next: What is Init.d and What Can Init.d Support Do on Android? 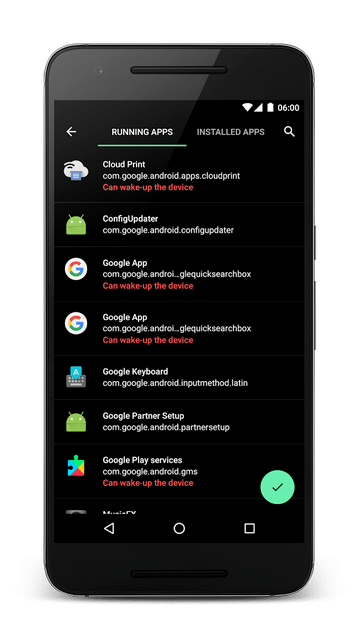 In fact, if you activate shallow hibernation and agressive doze through greenify, which are functions of Android but not standard on, you will have a good functionality for greenify. Agreed. Greenify + Xposed + Greenify Module = Total control! I do wish stock Android had better native doze support. The first developer preview doesn’t seem to mention anything specially about Doze though. Hopefully in future builds. Couldn’t agree more about the ES File Explorer. It was one of my favorite apps until recently. But, if you dig a little bit, you can still find the non-bloated older version in APKMirror. About the other two, we took all the relatively new Android versions (5 and 6) into account while compiling this list, cosidering Android N’s market share is just 2.8% while Marshmallow and Lollipop contribute to around 63.8% of the Android’s market share.